Memory/Concentration is a game for all ages! 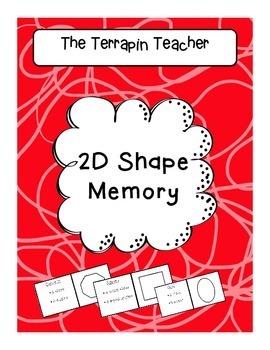 In 2D Shape Memory, students try to match the 2D shape to the shape's description. This game includes 24 cards for 12 matches. 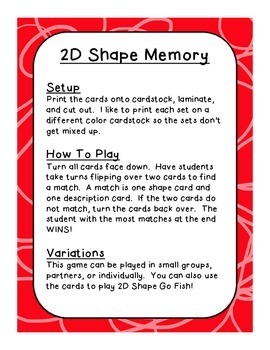 You can also use the cards to play 2D Shape Go Fish! This game can be used with small groups, partners, and even individual play. 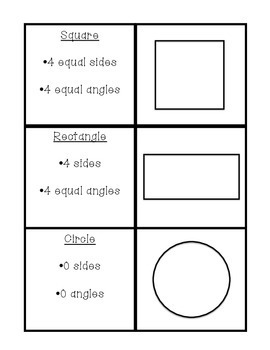 It is a great game to introduce in small groups and then use as a math center game or even a game to play when seatwork is finished. The rules are simple. 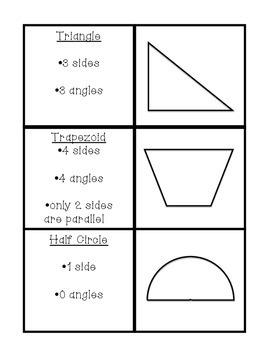 Each student turns over two cards and if they are a match, the student keeps the cards. If not, the cards are turned back over for the next player.